Historical | Academia Militară "Alexandru cel Bun"
At the basis of foundation of the military institution was the Military Lyceum “Alexandru cel Bun” created by Government Decision no. 495 of July 29, 1992. 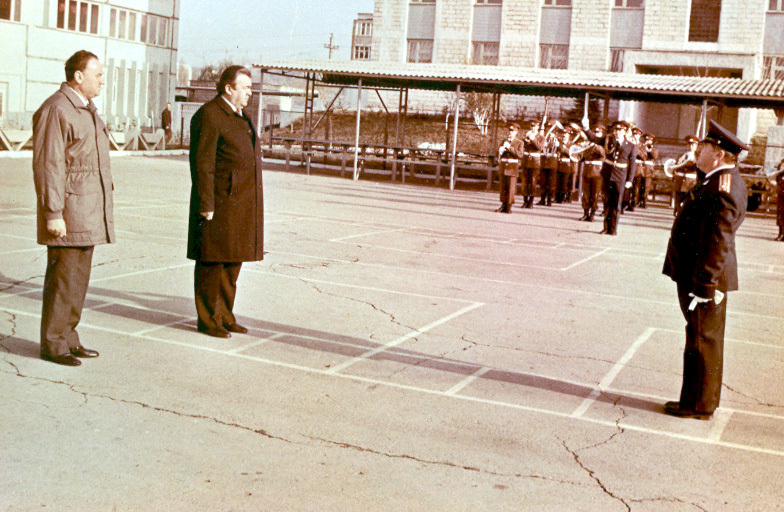 The Military Lyceum was reorganized into Military College “Alexandru cel Bun” on September 1, 1993. 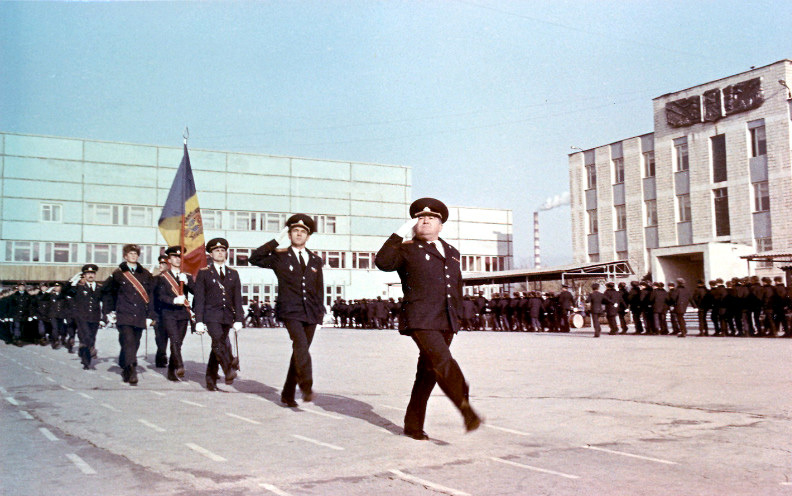 The ceremony of handing the Combat Flag by the President of Moldova, and the process of taking the first military oath by the staff of the institution took place on October 3rd, 1993. 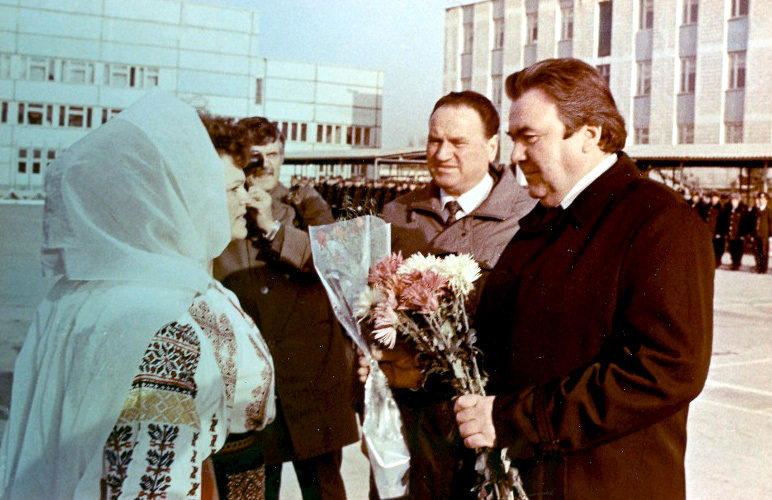 It served as an argument in order to determine the Day of Military College “Alexandru cel Bun”. For the first time in the history of National Army the graduates of the first promotion were conferred the military rank “Second Lieutenant” and the specialization “inferior mechanic technician” on June 24,1995. The Military Collegewas reorganized into the Military Institute of Armed Forces “Alexandru cel Bun” with a 4-year training course in 2002; the students were trained in five specialties: infantry, artillery, communications, border guards and carabineers. By the Government Decision no. 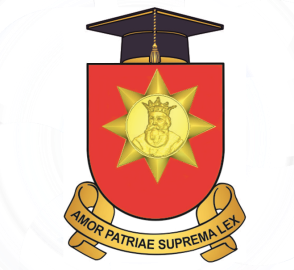 980, the Armed Forces Military Institute “Alexandru cel Bun” is reorganized into Armed Forces Military Academy “Alexandru cel Bun” in 2010. Currently, Military Academy “Alexandru cel Bun” instructs young people at five specialties: infantry, artillery, communications, border guards, carabineers. Military Academy conducts activities of higher education organized through the university license programs, master’s degree studies, and other forms of training and specialization.